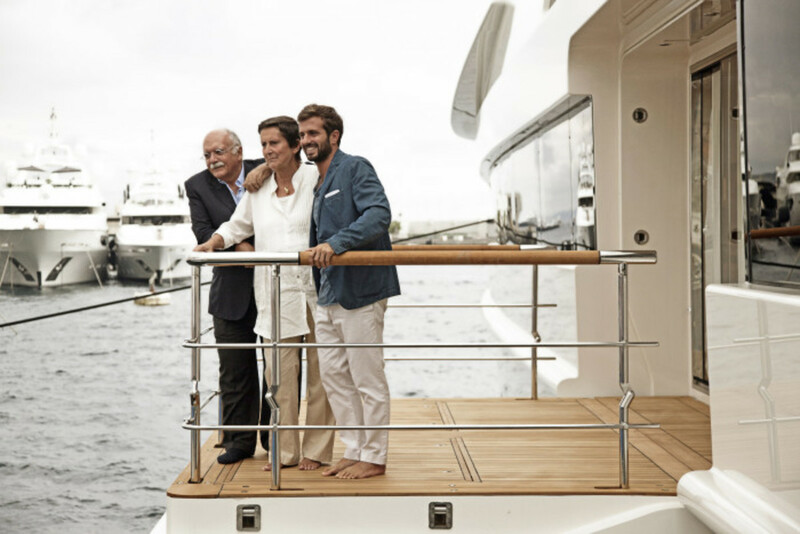 Bernardo Zuccon with his parents aboard CRN&apos;s Chopi Chopi. When Max Verstappen lined up his Toro Rosso on the starting grid at the Australian Grand Prix in Melbourne this past March, he became the youngest driver in the history of Formula 1—and the 12th son of a former driver to compete in a world championship. Eager to live up to the legacy of his father, Jos Verstappen, Holland’s most successful F1 driver in the ’90s, the younger Verstappen’s debut ended in disappointment when a technical gremlin forced him to retire the car before the end of the race. A similar burden of expectation rests on the sons of celebrated yacht designers who follow in the footsteps of their famous parents. Perhaps the most telling example is Dickie Bannenberg. 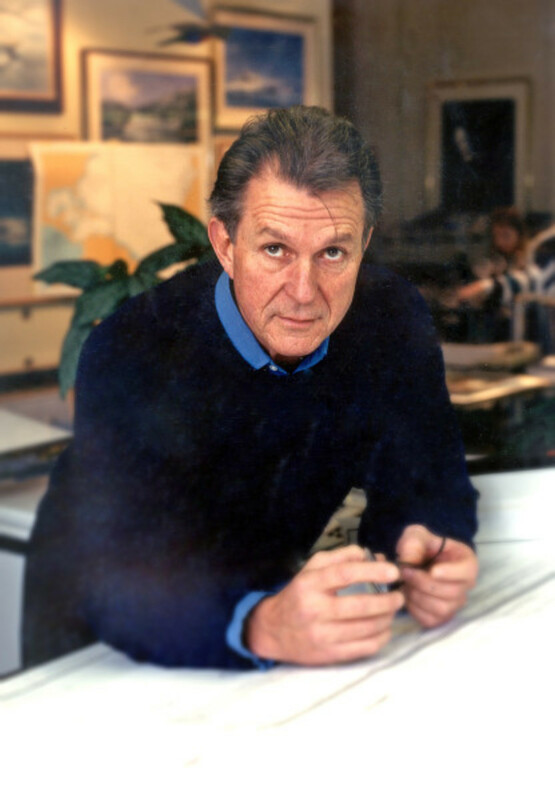 His father, Jon Bannenberg, established the modern role of the yacht designer virtually single-handedly by wresting aesthetic control away from naval architects. 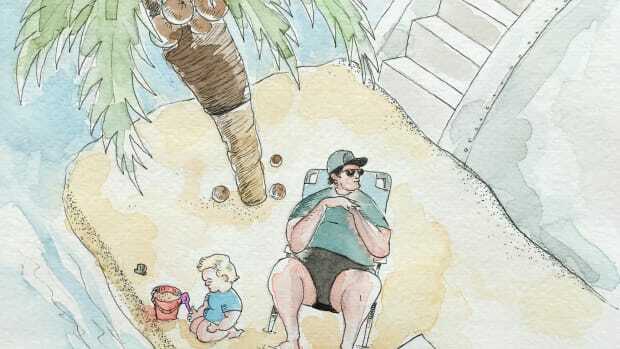 In the process, Dickie absorbed almost by osmosis an awareness of the design process, but he is quick to downplay any direct comparison with his father. 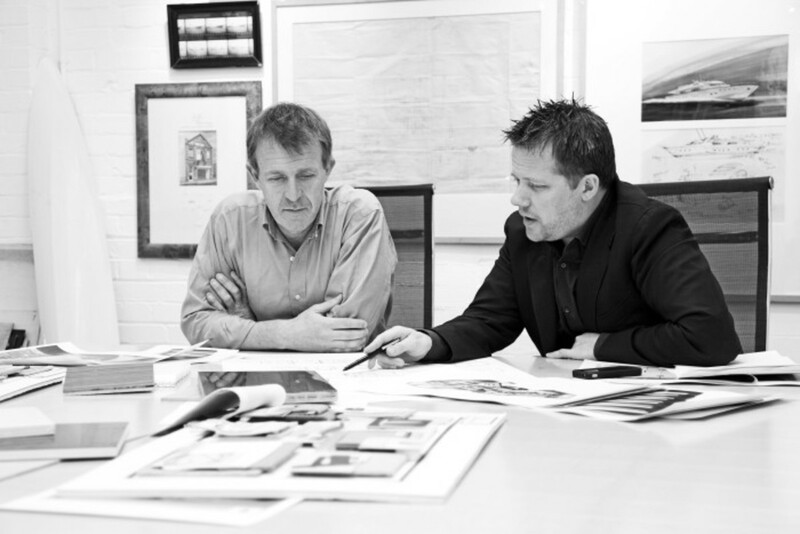 Dickie Bannenberg (left) at work with creative director Simon Rowell in their London-based studio. 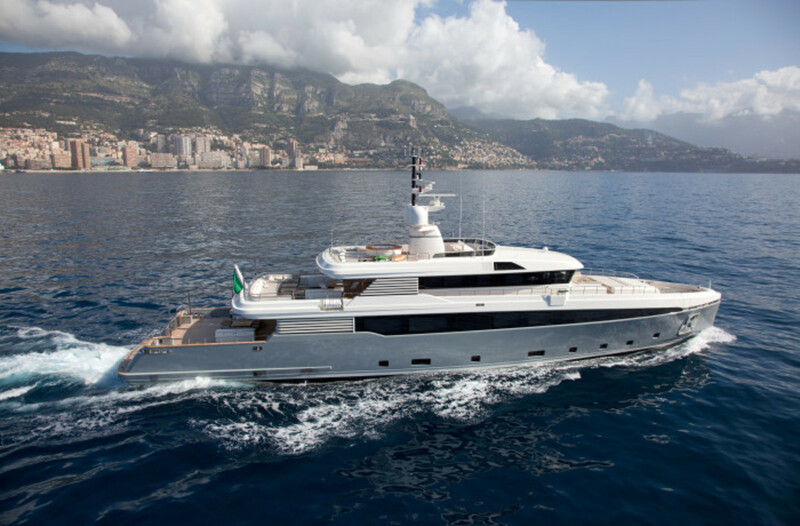 Heesen Yachts&apos; Galactica Star and Aurelia (below) both feature interiors by Bannenberg & Rowell. 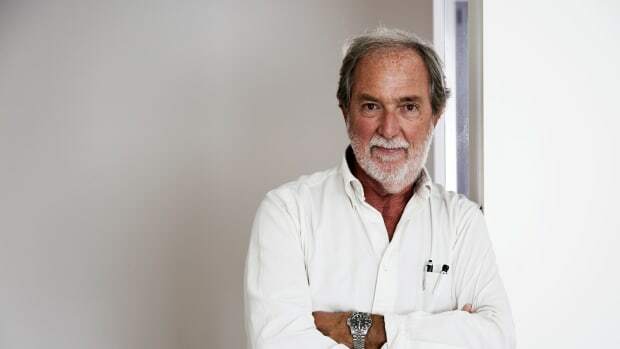 The late Pierluigi Spadolini is sometimes credited as the Italian Jon Bannenberg. 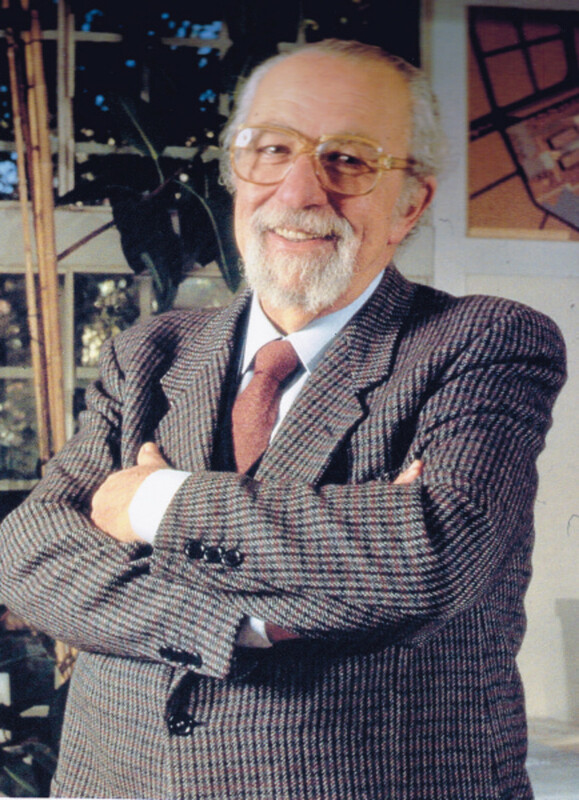 An architect by training, he was the first to hold a professorship in industrial design at an Italian university and went on to influence a whole generation of designers and architects, including his son, Tommaso Spadolini. In particular, Pierluigi’s Akhir range (after the Arabic word for the bright Achernar star in the Eridanus constellation), created for Cantieri di Pisa in the ’70s, became one of the most iconic series of its kind. 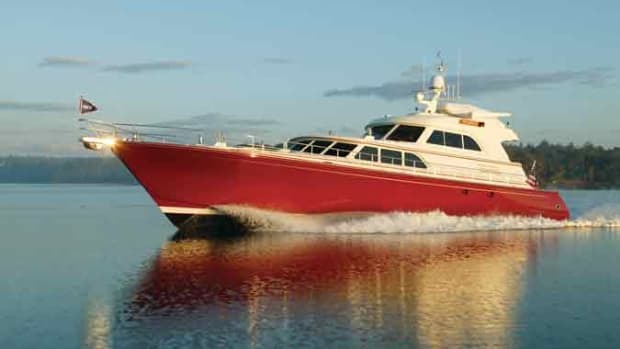 As Italian as Ferrari and Sophia Loren rolled into one svelte and well-proportioned profile, the Akhir models are the basis of many of today’s flybridge motoryachts. 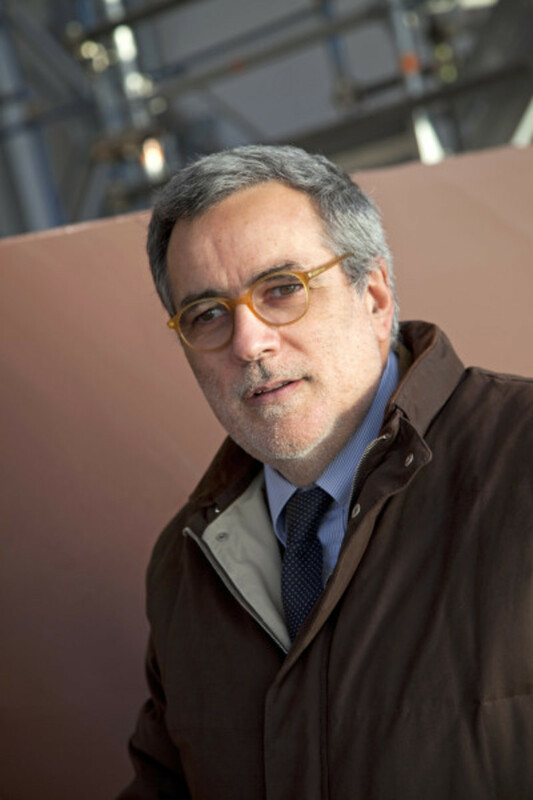 “To my mind the Akhir 22 Sport is still, even today, the best example of a clean and pure yacht design,” says Tommaso, who accompanied his father on childhood visits to boatyards. 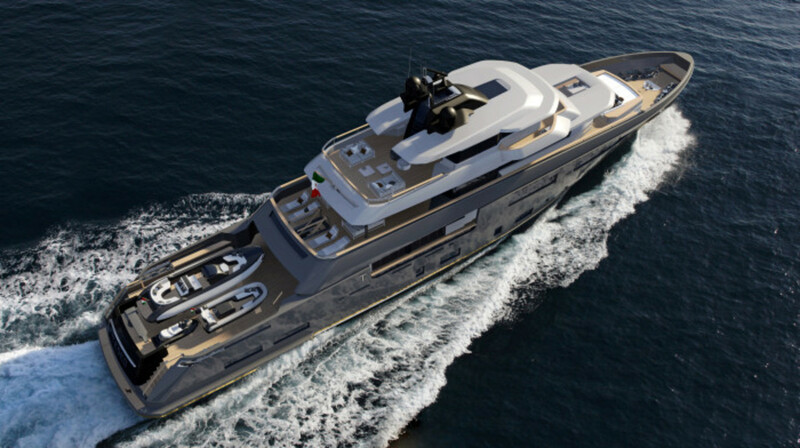 He also inherited his father’s decisive sense of exterior styling based on extended horizontal lines that has proved popular and timeless, evidenced by 138-foot (42.2-meter) Nina J, which is as fresh-looking today as when Baglietto launched her in 2005. He even managed to introduce the long strips of dark window glazing—a trademark feature of the Akhir—into the exterior styling of Aslec 4 built by Rossinavi, despite the fact she is a 147-foot (45-meter) displacement motoryacht as opposed to a fast planing hull. Tommaso Spadolini and his father, Pierluigi Spadolini (below). Spadolini Jr. created the exterior styling of Aslec 4 for Rossinavi. 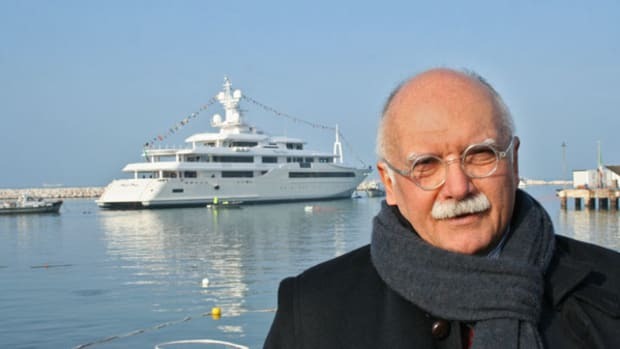 Bernardo Zuccon is also the architect son of architects Giovanni Zuccon and Paola Galeazzi (the sister of designer Carlo Galeazzi, who coincidentally was charged with revamping the Akhir range before Cantieri di Pisa closed its doors). 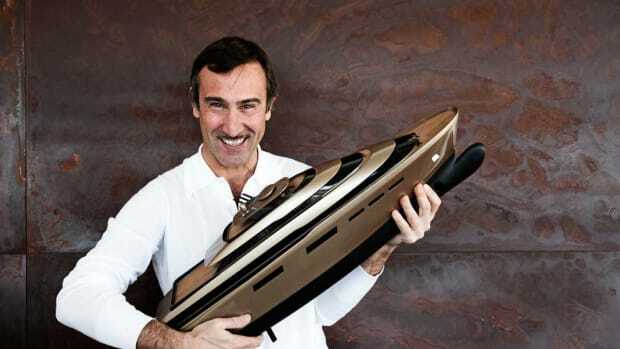 Giovanni and Paola are founders of Zuccon International Project in Rome, where Bernardo works as head of design alongside his parents and his sister, Martina, in the studio that has produced dozens of series and full-custom designs for the Ferretti Group and CRN in particular, including 262-foot (80-meter) Chopi Chopi and the recent 164-foot (50-meter) Teseo explorer concept. 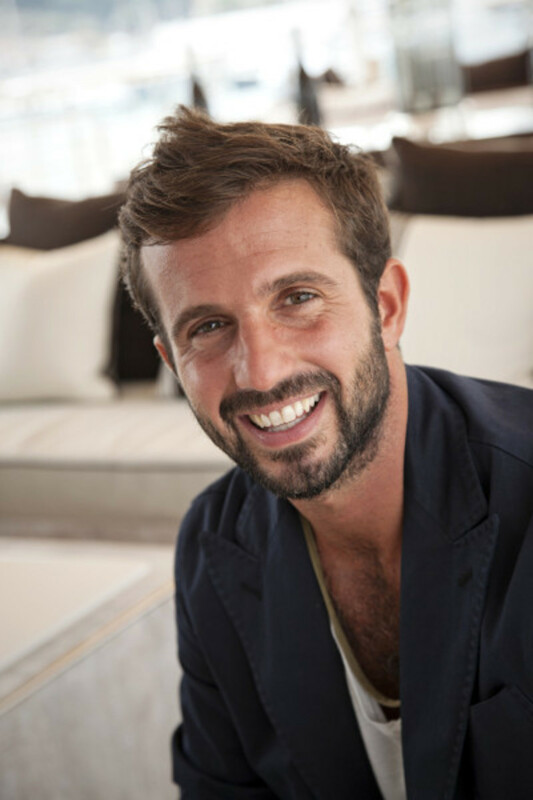 Bernardo grew up reading yachting magazines instead of children’s comics and, like Tommaso Spadolini, credits his family background for his design sense. 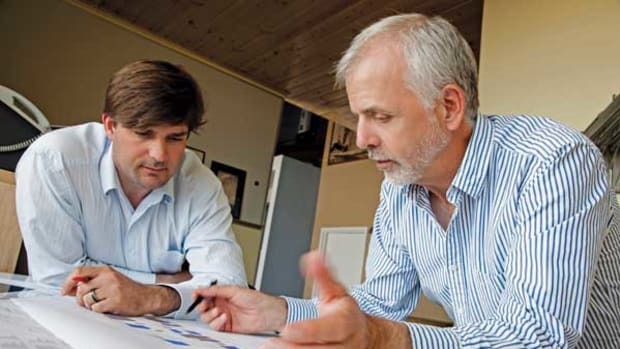 Giovanni Zuccon and his son Bernardo (below) of Zuccon International Project in Rome. “It was impossible for me to be indifferent to the work of my parents, to whom I owe any predisposition for design,” Bernardo says. 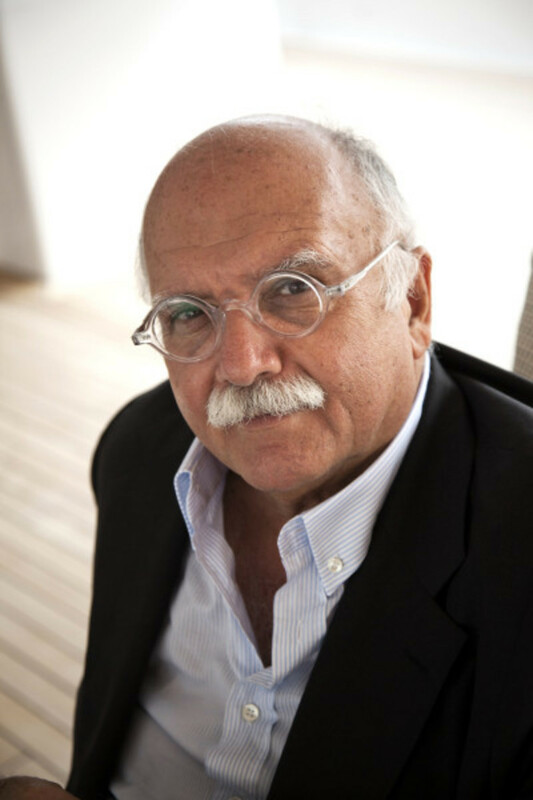 In addition to his own architectural studies, his parents’ influence has instilled the conviction that yachts are much more than objects designed to move on the water; they are complex living spaces that require a delicate balance between form and function. Teseo, Zuccon&apos;s 50-meter explorer concept. It took awhile for the rebranded studio to find its feet. The team started with refit projects such as 170-foot (52-meter) Feadship Illusion and 111-foot (34-meter) Blue Bird, the 1938 motoryacht once owned by Malcolm Campbell, the former British holder of the speed record on both land and water. Illusion, in particular, mapped the studio’s future direction by doing away with the heavy onyx, maple and burl, replacing them with dark oak, brushed nickel and a dazzling white color scheme. 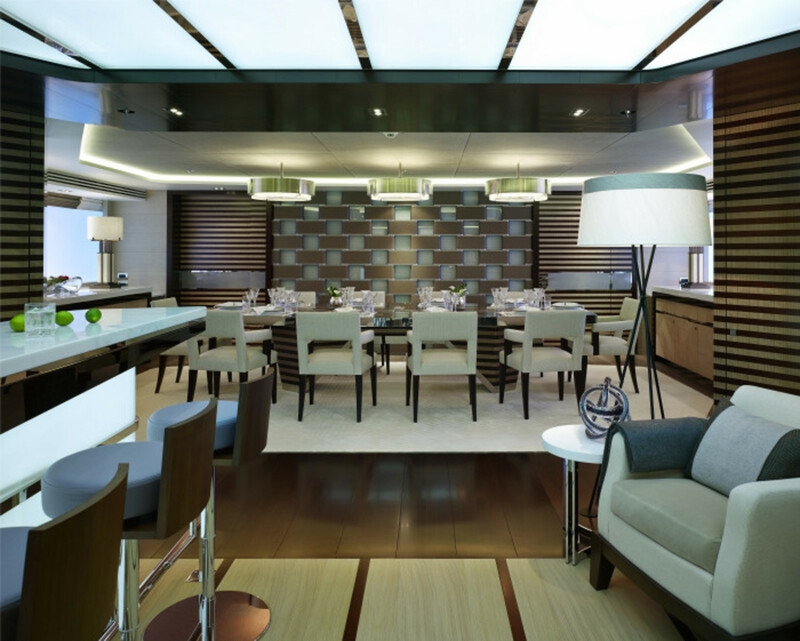 Since then, Bannenberg & Rowell has developed an eclectic interior style on yachts as diverse as Predator, Natori, Pacific, Kaiser, Aurelia and Galactica Star that owes much to Jon’s pioneering approach. 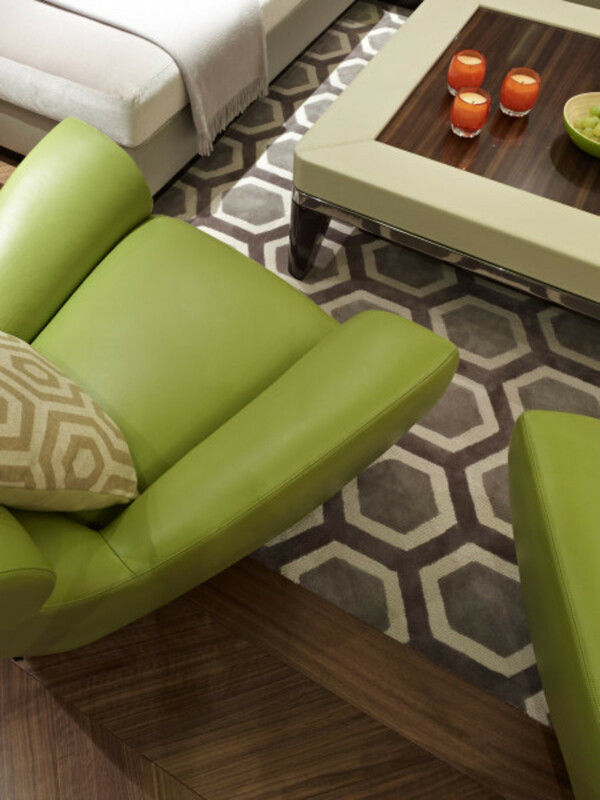 Judging from a burgeoning order book, today’s owners share the studio’s penchant for hexagonal and elliptical shapes, furniture units that split or divide to create multifunctional areas, boldly juxtaposed wood grains and a general distrust of overtly traditional materials. “Even if the brief is for a deliberately knocked-back interior, I think you have to take a bit of a risk, which I suppose is a Bannenberg trait inherited from my dad,” Dickie says. 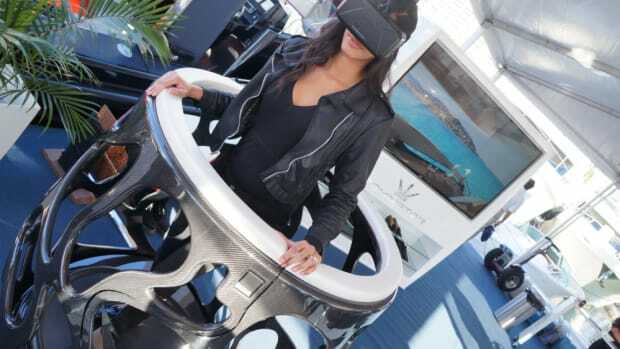 While Europe continues to produce the most influential designers of large motoryachts, American Bill H. Tripp III has cornered a healthy slice of the market for super sailing yachts with designs such as Mystere, Esence, Alithia, Saudade and Better Place. 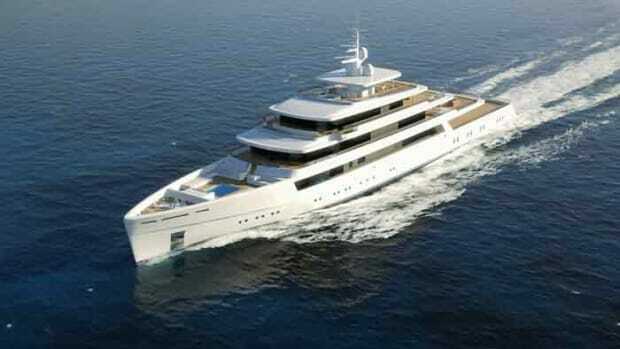 Among his current projects is a 170-foot (52-meter) Ice Class schooner and a 279-foot (85-meter) ketch, both in the Netherlands, where he has a subsidiary office. 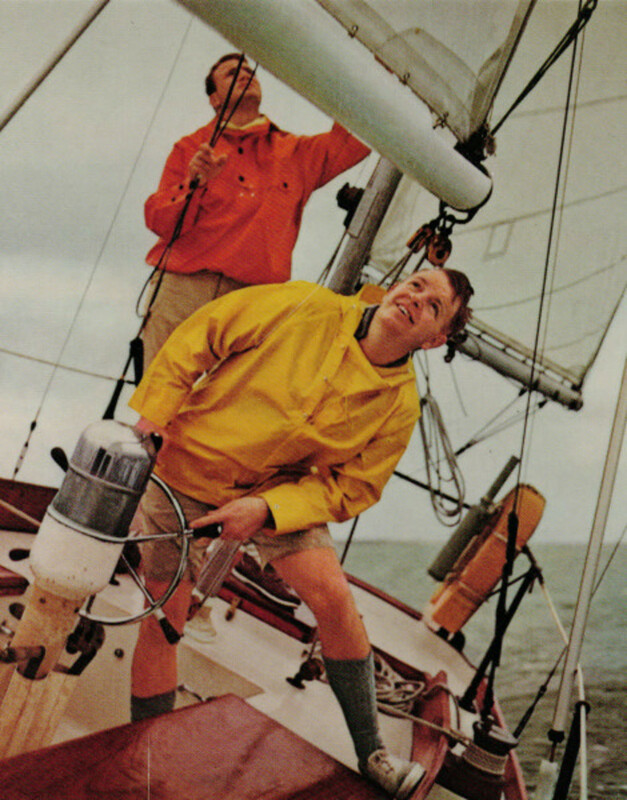 Tripp spent his childhood on the water sailing and racing the fast and beautiful boats designed by his father, William H. Tripp, Jr.
Tripp III&apos;s designer father, Bill Tripp Jr. (steering), on a Block Island 40 he designed as a young man. 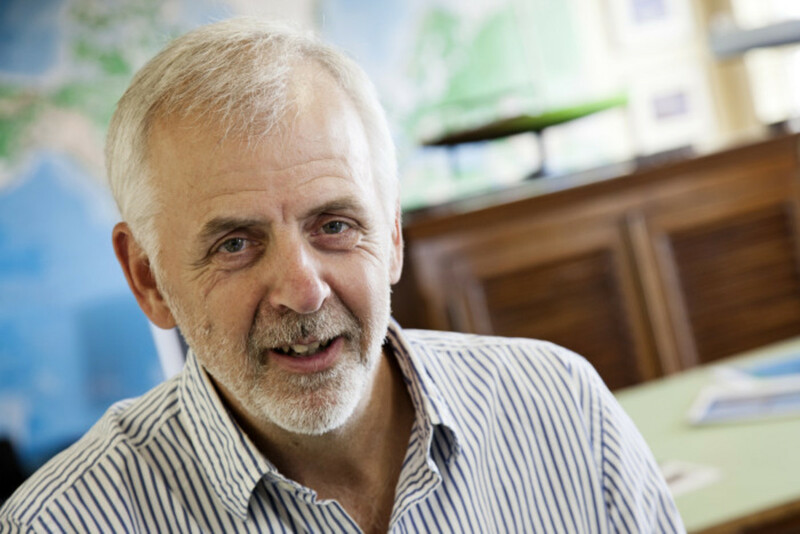 While growing up in the world of sail attuned him to the sea and seamanship, Bill believes that today’s sailing yachts are so different from the Bermuda 40, Block Island 40, Columbia 50 and other designs by his father—not least in terms of sheer size—that if there has been an exchange of genetic information, it has undergone a significant mutation. When his father died in 1971, Bill was still in high school, so the gap was such that it took “a bootstrap effort” to make a name for himself.